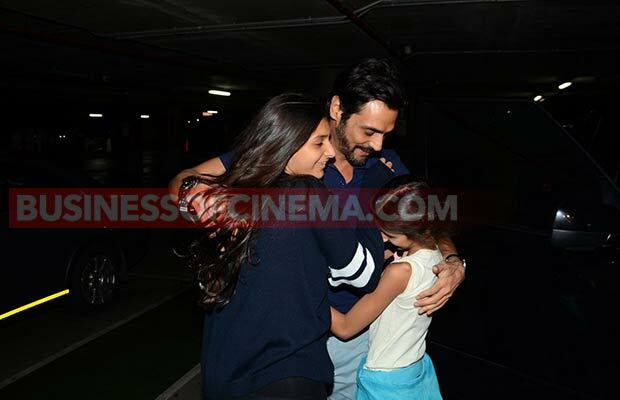 Watch: Arjun Rampal And Mehr Share The Most Adorable Welcome Moment! 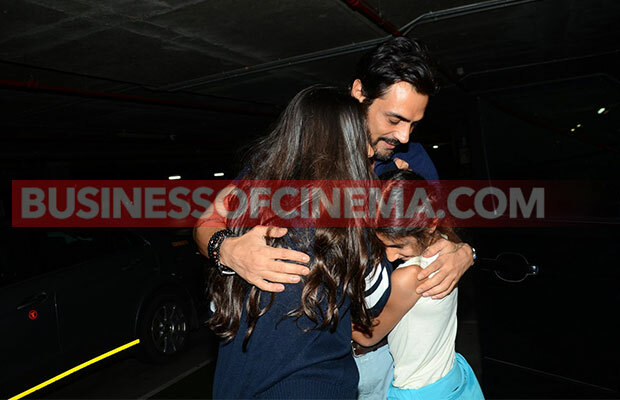 Home BOLLYWOOD Watch: Arjun Rampal And Mehr Share The Most Adorable Welcome Moment! [tps_footer]Arjun Rampal is truly the hottest actor of B-Town. The actor above everything else is also a doting family man. Lately, many reports hinted at the fact that Arjun and wife Mehr are having trouble in their paradise. Rumors also stated that the two celebs might part their ways. Well, all the reports are now proven false. Arjun and wife Mehr were spotted at the Mumbai airport last night. 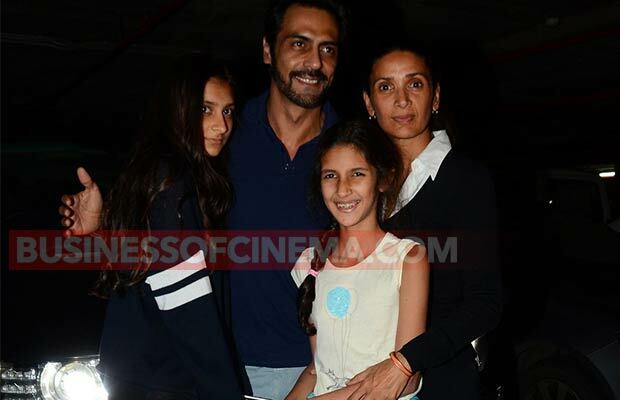 Arjun Rampal was all set to receive his wife and kids. Arjun and Mehr are always reserved amidst the masses whenever it comes to their personal life. But yesterday, the adorable duo was all drenched in love. Yes! As Arjun Rampal came to receive them Mehr adorably kissed him. Moreover, the doting dad then hugged both of his daughters and Mehr. It was surely a picture perfect moment to capture! On the film front, Arjun will soon be seen in the movie ‘Rock On 2′ directed by Shujaat Saudagar. The film is the sequel to ‘Rock On’. Rampal was also a part of its prequel. The film stars actors Farhan Akhtar, Purab Kohli and Shraddha Kapoor too apart from Arjun Rampal. ‘Rock On 2′ will hit the screens in November this year. Previous articleDangal: Double Treat For Aamir Khan’s Fans! Next articleManoj Bajpayee Strikes Back At Pahlaj Nihalani For Comments On His Career Not Taken Off!